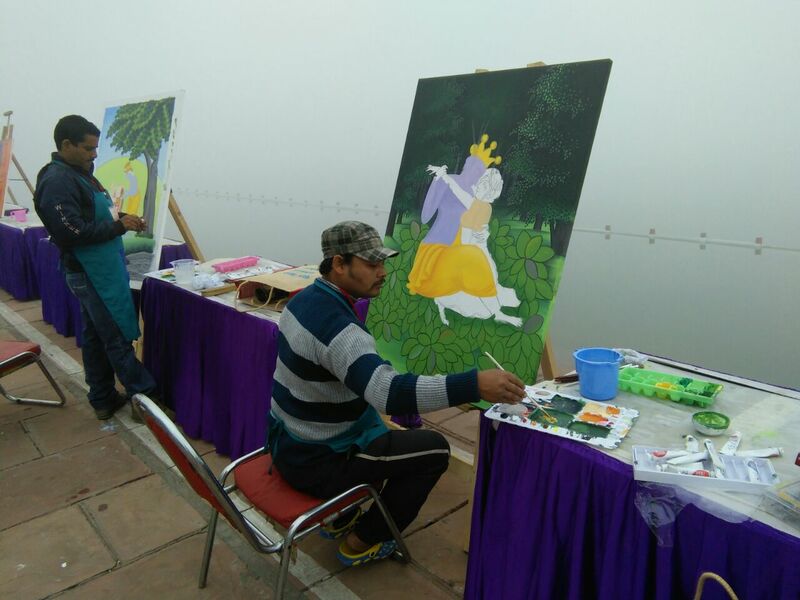 K APS artists are participating in ‘GITA Kala Parv’ at the International Gita Mahotsava in Kurukshetra, Haryana from 6th to 10th Dec 2016. 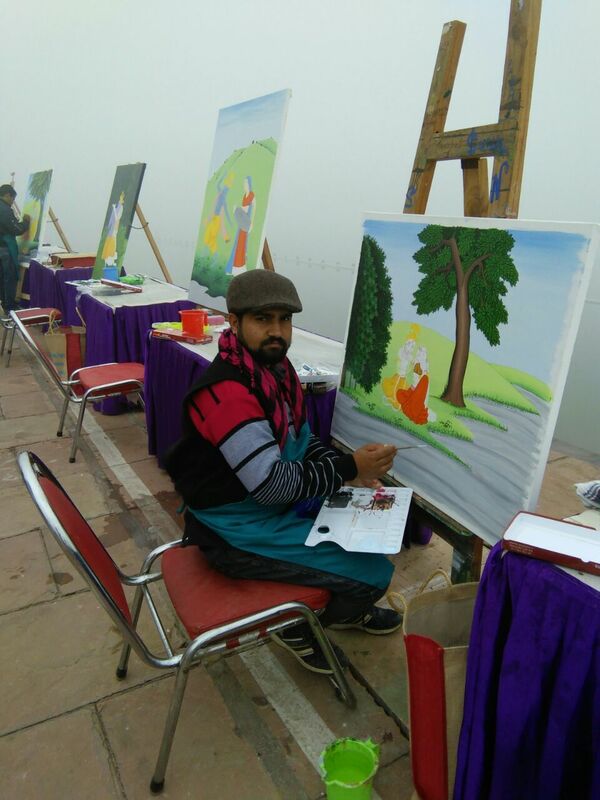 Each artist will paint two canvases measuring 36×48 inches and 36×30 inches during the five day camp. 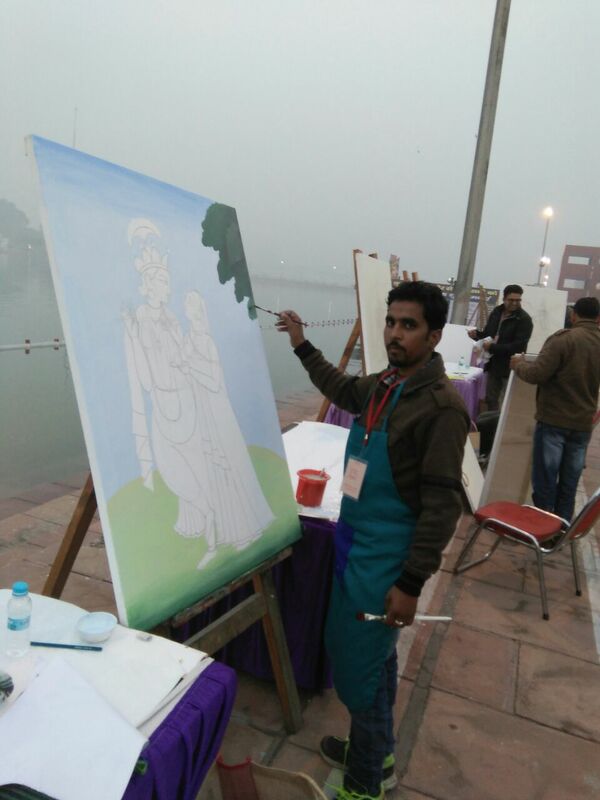 Painting Venue – Brahma Sarovar, Kurukshetra. 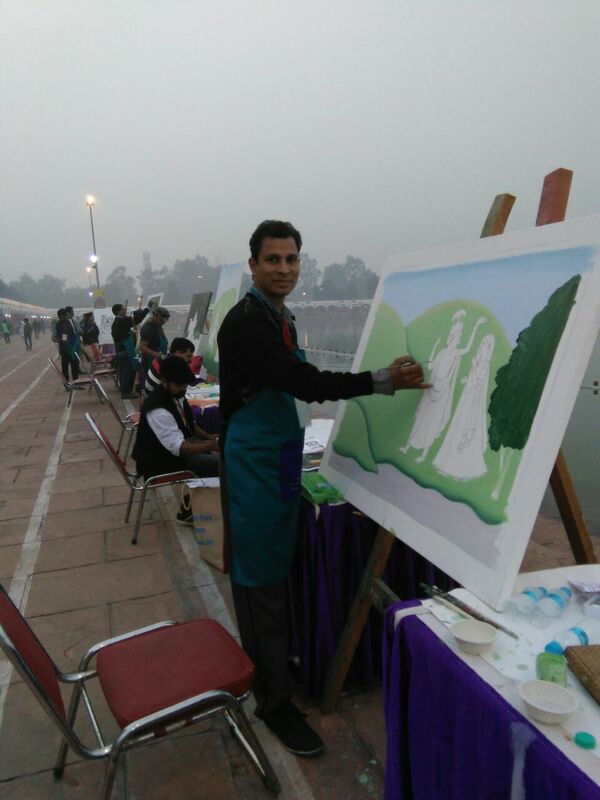 All are welcome to catch a glimpse of this spiritual art pilgrimage.